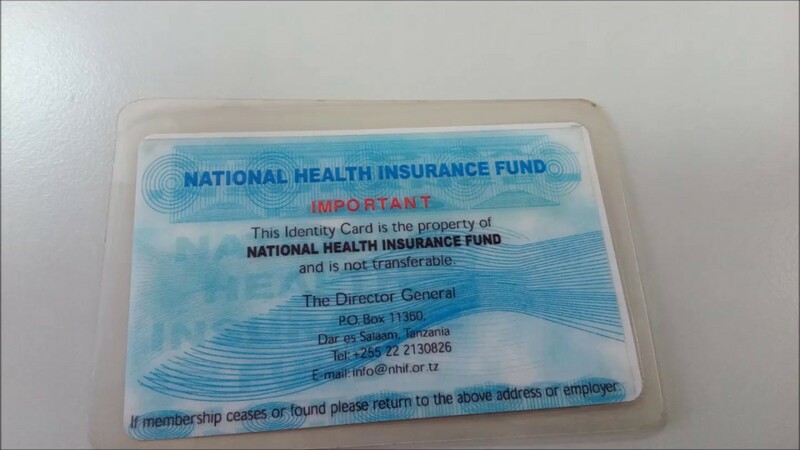 We are happy to announce that we now accept NHIF insurance cards. Totalcare MC Tanzania 🇹🇿 in collaboration with saifee hospital from Mumbai India 🇮🇳 we bring to you a free consultation clinic. 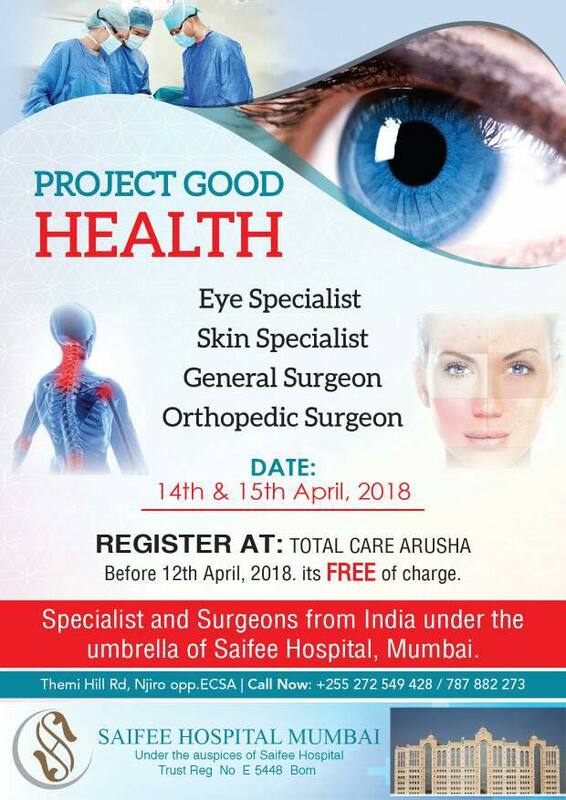 To ensure that your health is our business, Totalcare MC Tanzania 🇹🇿 in collaboration with saifee hospital from Mumbai India 🇮🇳 we bring to you a free consultation clinic in different specialties, for more details our flier states everything! 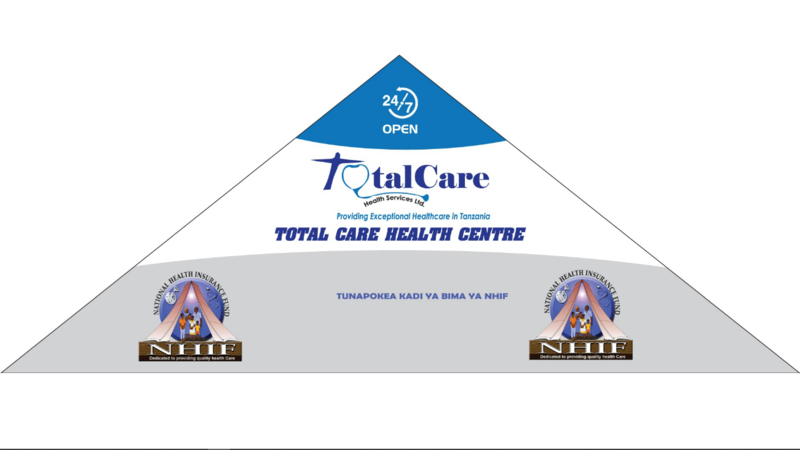 Totalcare health centre kindly welcomes everyone in our diabetic clinic and club. 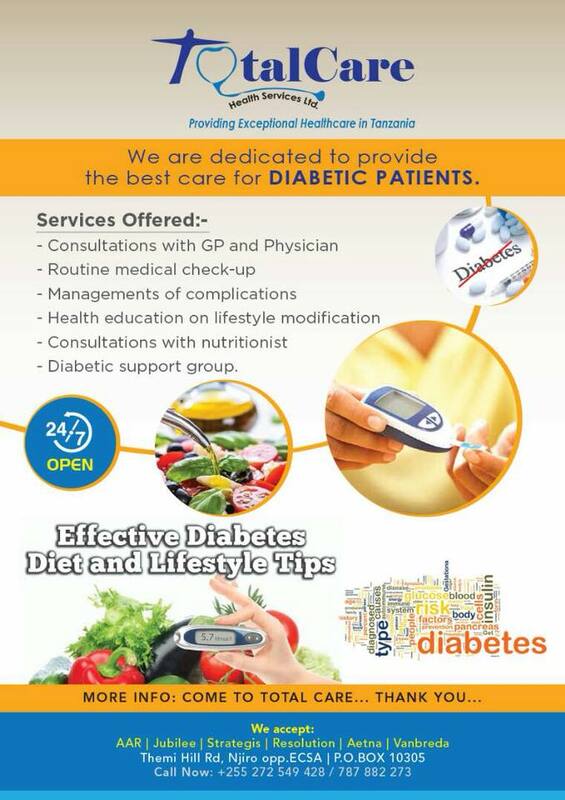 Totalcare health centre kindly welcome everyone for our diabetic clinic and club, where people will get a chance to receive number of diabetes education sessions and one on one consultation with doctors and nutritionist, effectively from 27th feb, 2018! © 2018 TotalCare Health Services All Rights Reserved.